The ‘ESENT 642 wuaung.dll’ is not a common Windows 10 error, but it affects quite a few users daily. And since you might have hard times in finding the right solutions, we are here to assist you. 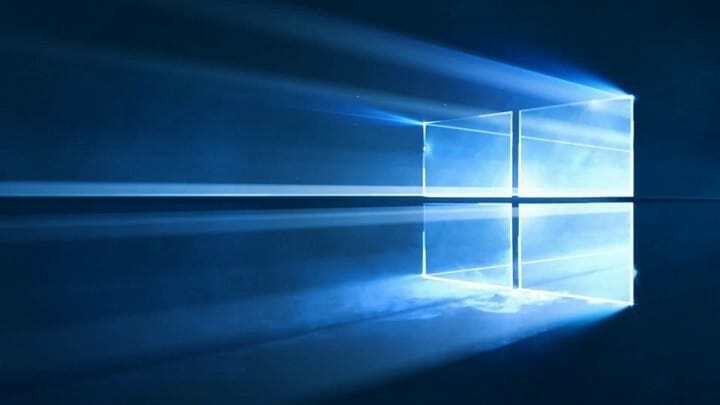 So, if you cannot manage to fix the ESENT 642 wuaung.dll issue and the 1073741825 (0X40000001) error code that comes along, we will try to describe the perfect troubleshooting solutions for your Windows 10 system. This particular 1073741825 (0X40000001) error code might be displayed when you try to run certain programs from your Windows 10 device. For example, some users detected this problem when using the Macrium backup utility. However, what you need to know is what’s behind this issue. Thus, right from the start it should be clear for you that the ESENT 642 wuaung.dll problem is not related with a certain app but with the Windows system. In fact, it’s a Windows update error that appeared because there is a corrupted Windows Update Datastore. For more information on how to fix corrupted system files on Windows 10, this article may help you. On your Windows 10 device open an elevated command prompt window. For showing elevated cmd: right click on the Windows Start button; from the list that is displayed click on ‘Command Prompt (Admin). In the cmd window enter sfc / scannow. Wait while the scanning process is running – it might take a while depending on the amount of files that are stored on your device. If there are issues, Windows will try to fix everything. In the end, restart your computer and verify if the ESENT 642 wuaung.dll problem was fixed or not. Once more, open an elevated cmd window as already explained above. In the cmd window enter DISM.exe /Online /Cleanup-image /Scanhealth. If this command will return errors, in the same cmd window type and execute DISM.exe /Online /Cleanup-image /Restorehealth. Restart your Windows 10 system in the end. If you are still experiencing the 1073741825 (0X40000001) ESENT 642 wuaung.dll Windows 10 error, don’t hesitate and get in touch with us. Also, make sure you provide any additional info that might help us better understand your particular situation. In that way we can come with the right solution for your problem. You can contact our team by using our contact form or, easier, by using the comments field that’s available down below.